There are a ton of great products out there on the market for curls. However, not all products work perfectly for all curl types. Instead of spending a lot of time or money trying different products, let us do the work for you. 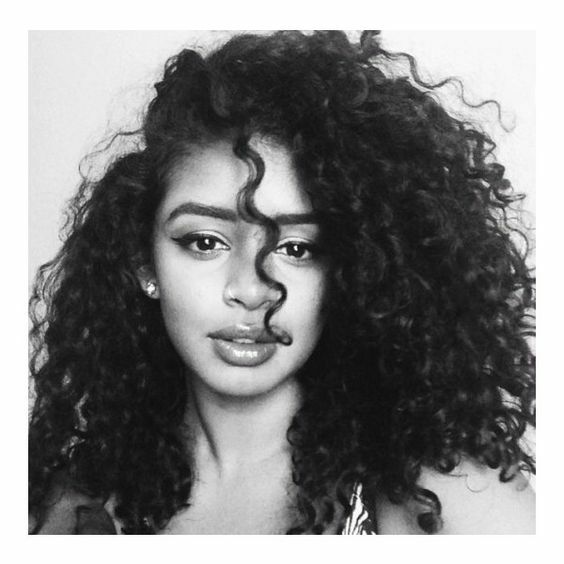 Here are great products for coily curls. Give them a try and let us know what you think. First of all, this curl cream brings unruly curls back in line. It's also made with shea butter and defines, moisturizes, and strengthens curls. Another fabulous product. The 100% natural olive oil in this gel hydrates, therefore leaving curls formed without creating crunch. As a result, curls are left shiny, touchable, and easy to style. For curls that need deep hydration, this mousse works from the inside. Furthermore, curls will be soft, nourished, and well hydrated. This means you'll have definition and manageable curls. This mousse works great for wash and go, creating definition, and managing frizz. This shine spray works great without leaving a greasy residue behind. As a result, each strand will be delicately coated with Vitamin E, olive oil, and other herbal extracts. Therefore you'll have shiny curls without any weight. This water based formula makes for an excellent every day product, as it won't leave behind build up. This product is a great bang for your buck, because it can be reactivated with water. Consequently, this means your curls will look great for days on end. It works very well in humid weather to keep curls shiny and under control. For curls that have been flattened, this mango scented spray will perk them right back up. Simply spritz and fluff curls for refreshed and above all, hydrated strands.